British Prime Minister, Theresa May, has stated that the UK is keen to maintain it’s current involvement with the European Safety Agency (EASA) after it exits from the EU. Speaking from Mansion House on the 2nd March 2018, Theresa May delivered a long-awaited speech, laying out how her government sees future ties with the EU after the 29th March 2019. The speech comes as negotiations start to enter a critical phase. Although the terms of a deal are far from concrete, there was a glimmer of hope for the UK aviation and aerospace industry. This was the first formal acknowledgement from May’s government of a desire to remain part of certain EU agencies, including EASA. “We will also want to explore with the EU, the terms on which the UK could remain part of EU agencies such as those that are critical for the chemicals, medicines and aerospace industries: the European Medicine Agency, the European Chemicals Agency, and the European Aviation Safety Agency. We would, of course, accept that this would mean abiding by the rules of those agencies and making an appropriate financial contribution.” stated May. Although EASA is an EU institution, countries do not need to be members of the EU to be members of EASA. Countries like Iceland, Switzerland, Liechtenstein and Norway are all full members of the Agency and contribute to EASA’s budget. There are obviously precedents that have been set that the UK could look to as possible options for maintaining involvement. This announcement has prompted responses from across the industry; with the majority welcoming the news. Several organisations have voiced increased confidence in the future of the UK Aviation and Aerospace industry and our ties with the EU in the period immediately following March 2019. 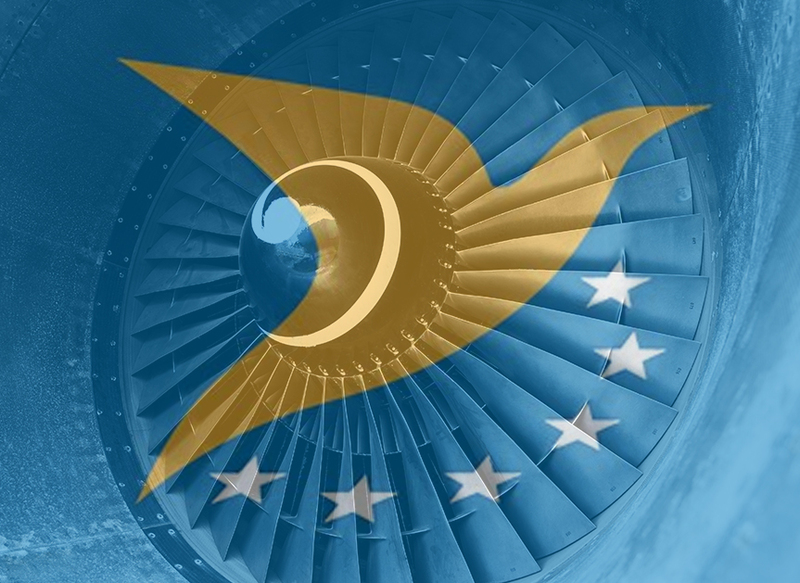 EASA caters to a number of vital roles including drafting aviation legislation for both the European Commission and member states; implementing regulation, including the coordination of inspections, training and standards, certification of aircraft, engines, parts, and approving maintenance organisations. Sustaining the UK’s relationship with the agency and staying in-tune with the established legislative and regulatory framework will provide great assurance to UK based operators, manufacturers and maintenance organisations who have been evaluating options to avoid disruption to business and supply chains following the Brexit decision.